Yes, that’s right, I’ve not written a word in two weeks. Well, apart from those ones. And those ones. Argh, they keep coming out of my fingers. Stop! I’m on a break! I say I’m on a break. That’s not quite true. I’ve taken the rather radical decision to redo all of my covers, but to actually learn how to use photoshop and all that jazz in order to do that. 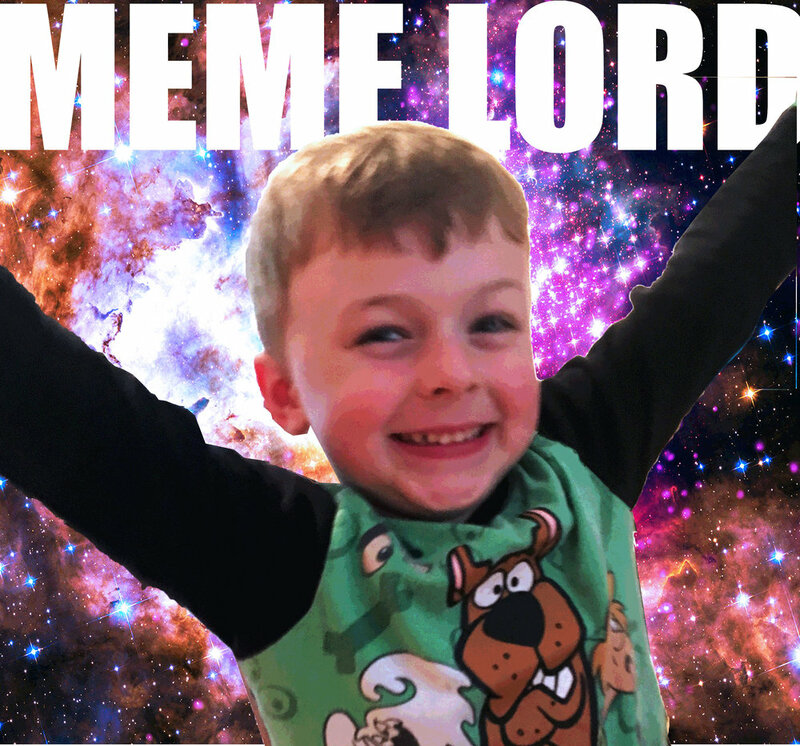 So, for two weeks I’ve been watching endless hours of people showing me how to do really simple things with pictures and then getting really cross with myself for not being able to immediately do the same as them. It’s a lot of fun. 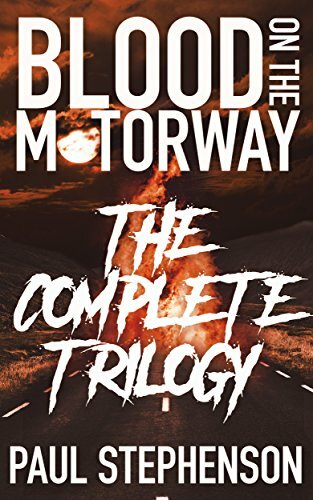 I have been making some progress, however, (as evidenced by the picture above which made me giggle incessantly for a good ten minutes) and should have some shiny new covers in the next few weeks, just in time for the second anniversary of Blood on the Motorway’s publications. Also, I’ve not been completely neglecting the Chronicles. As I mentioned before, before my break I was closing in on finishing the first draft of the first three books in my new series. I took this approach because I wanted to get well into the story and see where it was heading before going back to the start to rework it from a lump of coal into… a much nicer lump of coal. These three books will form the first part of a trilogy of trilogies, a work of around one million words that will take in disparate threads of genetic manipulation, dystopian corporate rule, artificial intelligence, terrorism, and telepaths. Oh, and alien sea monsters. It has, at its heart, a nefarious organisation known as Sunset, and I’ve been toying with naming the nine books in the series based around this. Sunrise, Sunset, Sunbeam, Sundial, Sundog, Suntan, Sunray, Sundown, Sunburn, Sundered, Sunbird, Sunland, Sundown, Sunshade, Sunstone, Sunscald, Sunkiller, Sunshine, Sunburst, Sunlight, Sunstruck, Sunflowers, Sunglasses. Okay, maybe some of those don’t exactly scream dystopian science fiction, but I think there’s enough there to be going on with. Which ones take your fancy, or are there options that I’m missing out on?